Blogging, it is the joy of many families out there. It is the thing that helps us tell everyone about what we do in our house. Over here at Hopkins Homeschool we talk about, can you guess? 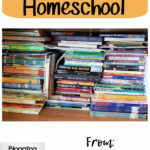 Yep, homeschool! 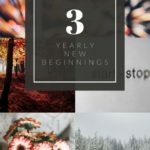 We have been homeschooling for a few years now, and while we love to tell you all about it, some days we need some inspiration. 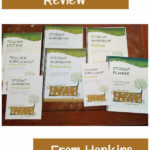 Inspiration can come in many forms when it comes to homeschooling. One of those can be blog hops. 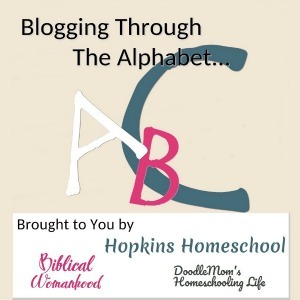 I have teamed up with Kirsten from DoodleMom’s Homeschooling Life and DaLynn at Biblical Womanhood to bring you another season of Blogging Through the Alphabet! 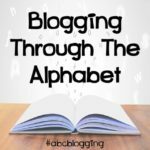 So, what is Blogging Through The Alphabet? 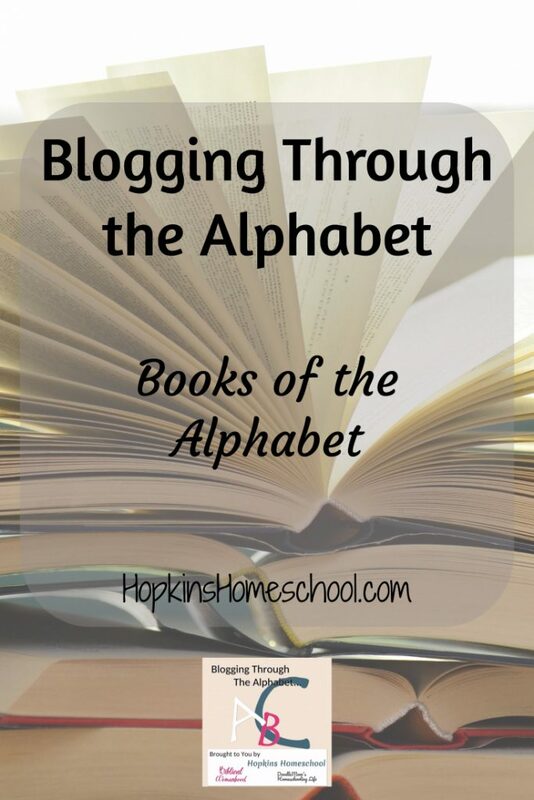 This is a 26-week long blog hop that focuses on one letter each week. We start with the letter A and move forward until we reach Z. It is simple. Each week you write a family friendly post focusing on the letter of the week. After publishing the post, you link up with our weekly linky and share some of the other posts from that week. We all love the friendly social media share! Does each letter have a focus? No. As long as it is family friendly, you are welcome to join us! You can focus on one topic all 26 weeks, or you can jump around what fits you. We are open to anything family, faith, homeschool or homemaking themed. As long as it is family friendly, you are welcome to participate.